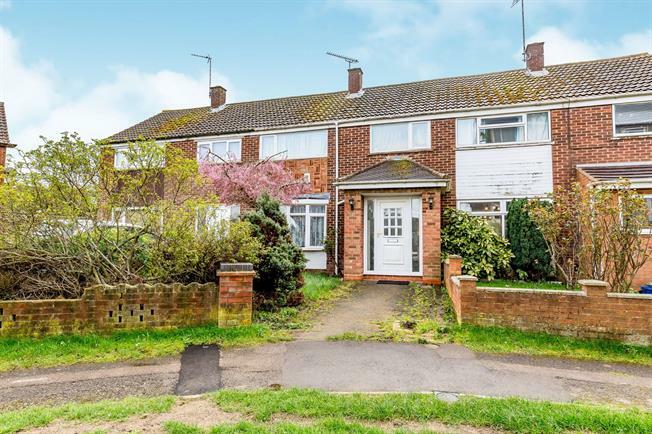 3 Bedroom Terraced House For Sale in Milton Keynes for Asking Price £233,000. A three bedroom terraced home in West Bletchley, boasting entrance hall, dual aspect lounge with French doors, a spacious modern kitchen, three generously sized bedrooms and a family bathroom. Outside the property has off road parking, front garden and a generous rear garden with large patio area and gated rear access.